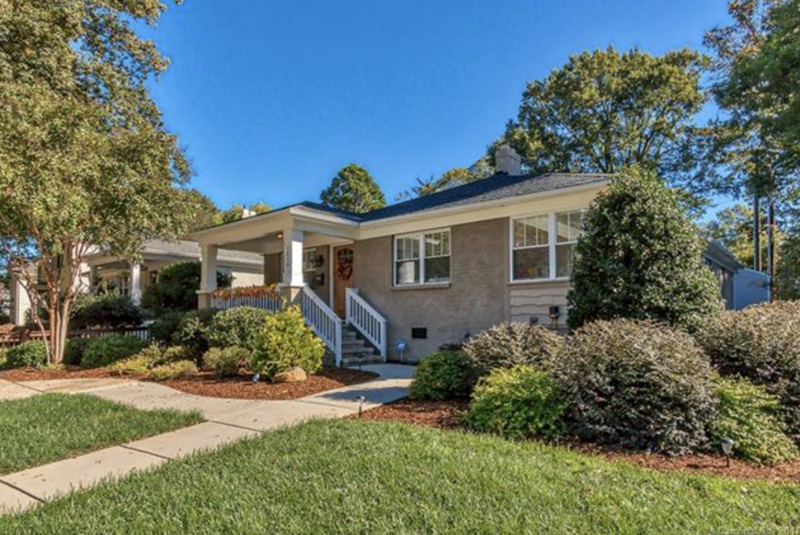 The perfect blend of old home charm and modern updates at 1810 Club Road! Open floorplan features wonderful kitchen with stainless steel appliances, wet bar with wine fridge, large master suite complete with walk-in closet and sunroom, amazing master bathroom with dual vanities and separate tub, screened in back porch with extended deck area. All within easy walking distance of Midwood’s Central Ave restaurants & shopping!